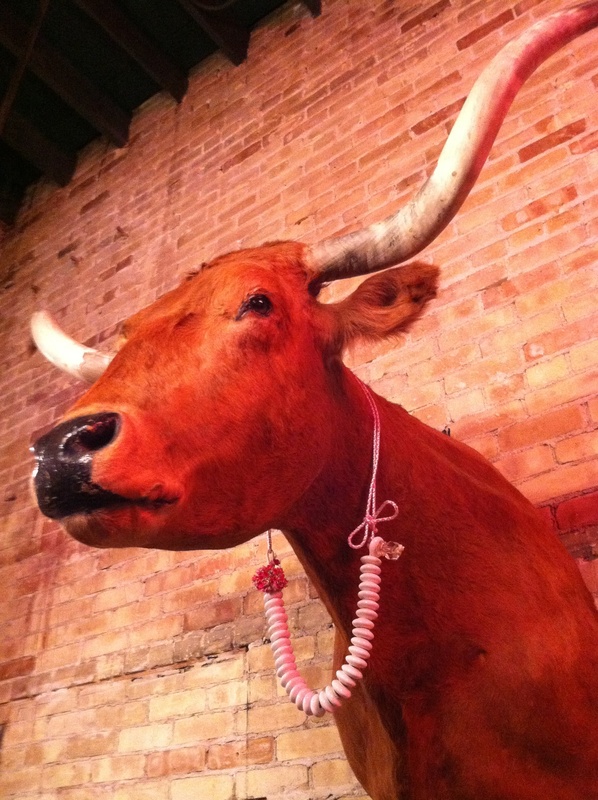 I went to Austin to attend the South By Southwest Interactive Conference. The goal was to learn about the latest developments in Internet technology and connect with some of the smartest people in the field. But really, once I got to Texas, all I wanted to do was eat barbecue and see Anthony Bourdain (more on that in a later post). I love beef brisket. And if you love brisket, Texas is the place to be. When I got off my plane in Austin, I was greeted by the smell of grilled meat and smoke. It was pervasive. In the airport. I could only imagine what awaited me in Austin restaurants.